Every Monday I check the list over on the right for new foreclosures just listed in the Dyersburg area. 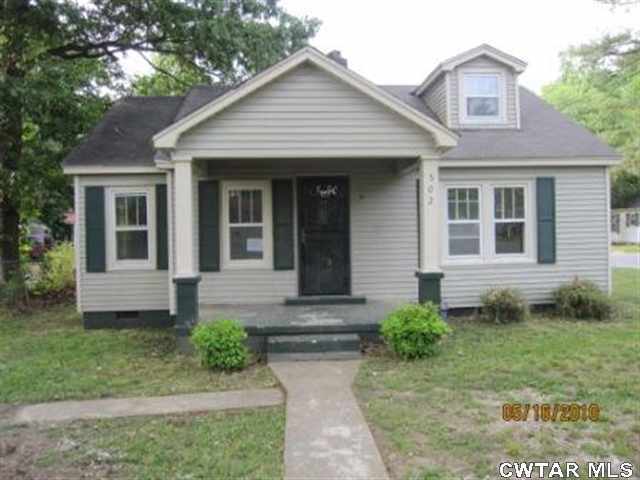 Here is a Ginnie Mae foreclosure here in Dyersburg on 502 Bush Street. It is a 3 bedroom 1 bath priced at $23,500.